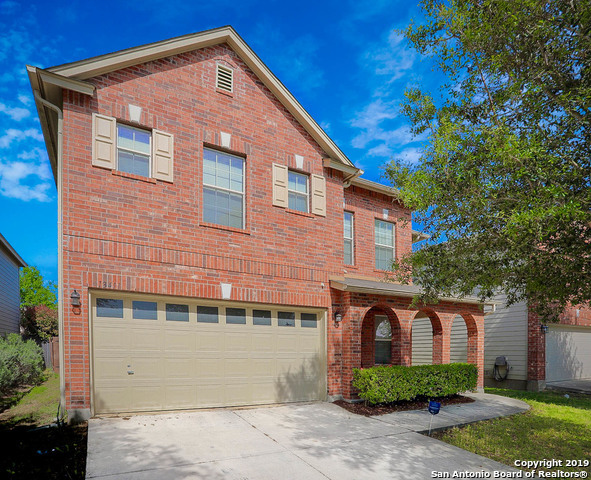 All SUNDANCE homes currently listed for sale in San Antonio as of 04/22/2019 are shown below. You can change the search criteria at any time by pressing the 'Change Search' button below. "Escape a long day by relaxing in the hot tub as part of your outside oasis, just one feature of this generous 4 bedroom, 2 1/2 bathroom home. Located in the Sundance Trails subdivision with amenities to fill your down time all year long."